Fly to Copenhagen. Making your way to your chosen hotel is easy. The airport is serviced by airport shuttle bus, the metro and overground rail. Check-in to the First Hotel Mayfair. As the hotel is located in the heart of the city, you only have to step outside and you are in within walking distance of all the major attractions. 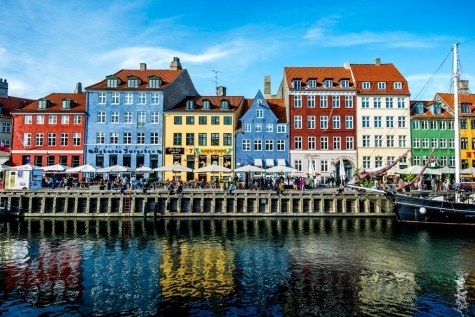 Today is free for you to explore Copenhagen. Museums are scattered throughout the city and a visit to the tiny, but iconic Little Mermaid, is on many a list. 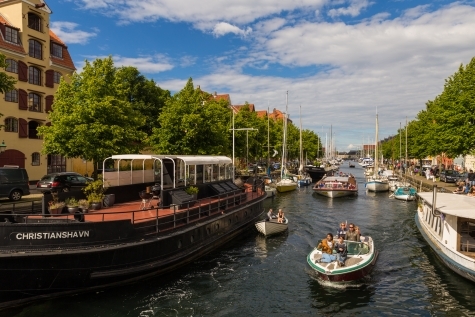 Enjoy the laid-back atmosphere of Nyhavn and be charmed and thrilled by the 165 year-old Tivoli amusement park. Strørget is Europes’s longest pedestrianised shopping district in Europe and the surrounding streets are home to some of the most innovative and distinct dining Scandinavia has to offer. After breakfast, collect your hire car and head to Odense. This is a leisurely 2 hour drive that takes you across the Great Belt Bridge an 18km engineering feat, which links eastern and western Denmark. We’ve chosen the First Hotel Grand in Odense as your base for the following two nights. This illustrious hotel has been in operation since 1897, and a recent refurbishment means that it now cleverly incorporates 19th century features with a classic contemporary style. The hotel offers on-site parking at a small charge. The remainder of your day is at leisure to explore the birthplace of Hans Christian Anderson. 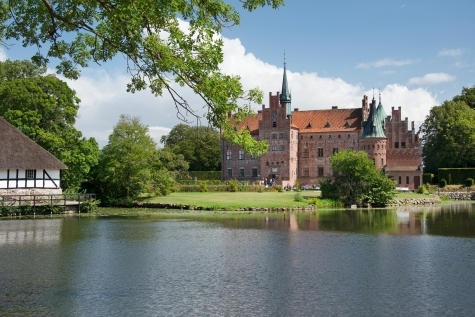 at leisure The island of Funen is coined ‘Denmark’s Garden Island’ and is packed with manor houses and castles, including the beautiful Egeskov Castle, one of Europe’s finest Renaissance buildings. As well as the birthplace of Hans Christian Anderson, it was also the home of composer Carl Nielsen and his works are celebrated in the Carl Nielsen Museum. 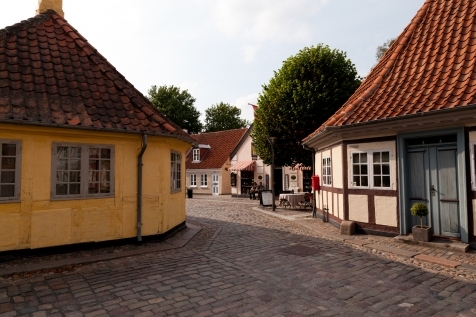 Dating back to pre-Viking times there is ample historical and cultural attractions to fill your day. You are in good company whilst in Aarhus, as it is the location for Marselisborg Palace, the summer residence of the Danish Royal family. Here you can visit the gardens and watch the changing of the guards. The city’s illustrious history is celebrated in the ‘Old Town’ open air museum, the ARoS Museum of Art and it’s 13th century cathedral. Alternatively you can explore the surrounding forests, gently rolling hills and sandy beaches. The six days exploring the Danish countryside comes to a close. 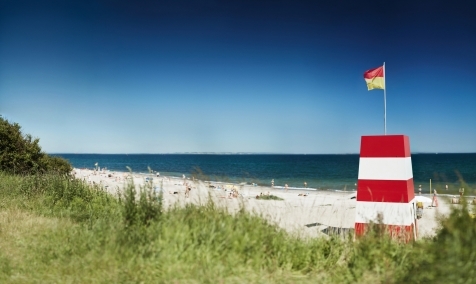 Your return to Copenhagen Kastrup airport 115km away incorporates a ferry journey from Aarhus to Sjaellands Odde. There are hourly departures and the 60 minute long sailing leaves you with a 1 hr 15 minute (115km) drive to the airport, where you drop off your hire car, all in good time for your flight back to the UK.